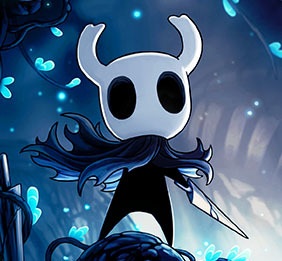 Indie developer, Team Cherry, announced the sad news on Friday that the retail release of their title, Hollow Knight, has been cancelled. As explained in a post on their website, the 3-man team decided that it just wasn’t realistic for them to complete the huge amount of work required for a voluminous brick & mortar release, try as they might, even with help from publisher, Skybound Games. Despite the setback, the developers do still have hope that a physical release might happen sometime in the future, on a much smaller scale, and possibly through a different route than a retail store. You can read the full article from the creative minds behind this extraordinary 2D Metroidvania action-adventure game, on the Team Cherry website. Hollow Knight is currently available, digitally, for the Nintendo Switch, PC, and XB1, at a retail of $15. Unfamiliar with Hollow Knight? Read more about it on the game’s official site.